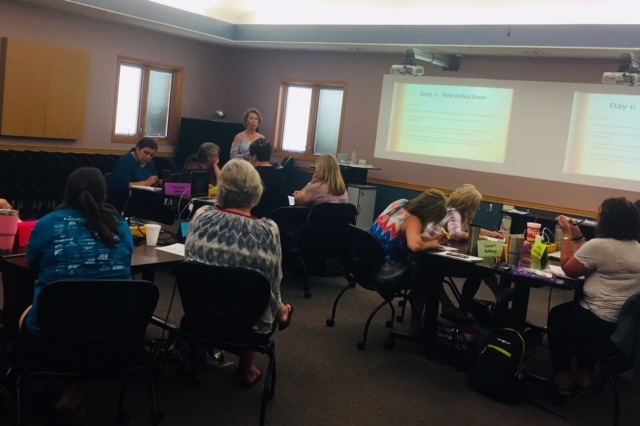 During the week of June 18, 2018, the ESU #11 Staff Development Department provided an intensive training for teachers within the service unit area. In this training, teachers learned methods that can be used to prevent and manage peer bullying and cyberbullying in order to have a safer, more positive classroom environment. This course was taught by, Karmen Scharff-Sears, Guidance Counselor at Kearney Public Schools.